September 7 Mello and June, It's a Book Thang! 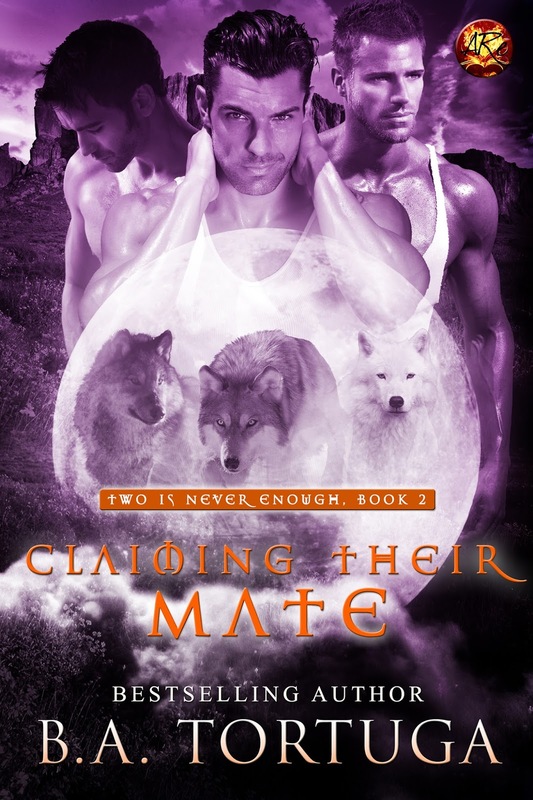 Samson and Dane are werewolves who act as guardians of their pack. They're also lovers, but they both long for the third person they know will make their home whole. Their Chosen. Ryan has no idea he's even a werewolf. He's visiting rural New Mexico and Colorado to write horror novels, not get it on with the two hottest men he's ever met. So why can't he keep his hands off them, and why is biting suddenly so hot? Can Samson and Dane convince Ryan that he's like them, and that he needs to leave his city life behind?